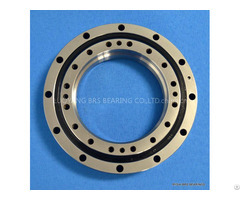 RIGIA Bearing specialized in producing NRXT8013DD crossed roller bearing. 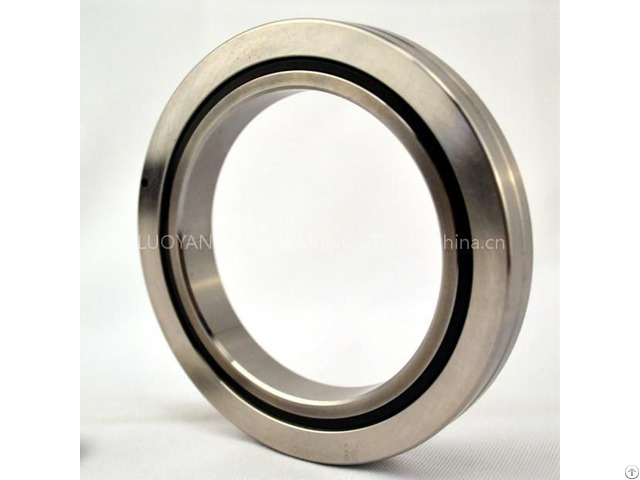 NRXT series bearing is a kind of thin section bearings, has the feature of light weight, high rigidity and high precision. 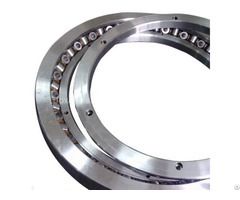 NRXT crossed roller bearings' outer ring is split while inner ring is integrated, so it's suitable for applications where high running accuracy of the inner ring is required. 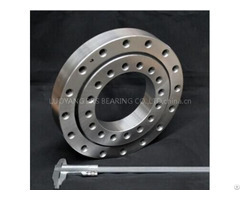 To learn more about our company or get the Installation Instructions of NRXT8013DD crossed roller bearing regarding the installation size, weight, basic dynamic load rating, load, limiting speed, and clearance, please contact us. Drawing and sample are available upon request.